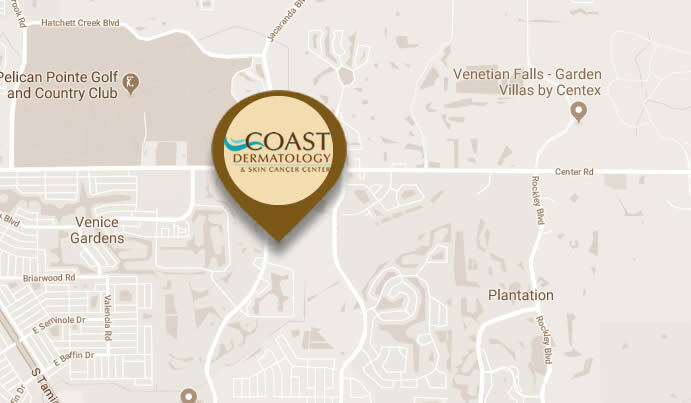 Dr. Neily is a Board Certified Dermatologist and a Mohs Micrographic Surgeon. 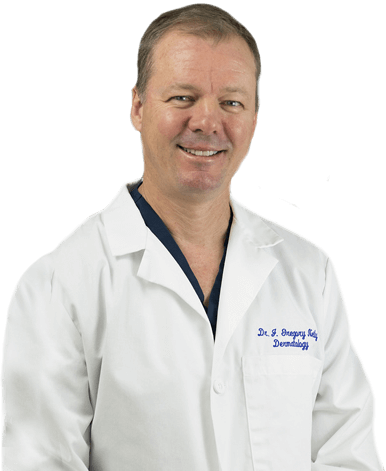 Dr. Neily specializes in skin cancer surgery and dermatologic cosmetic surgery procedures. Dr. Neily appreciates your feedback. Please follow the links to leave your feedback on the review site of your choice. easy to get appt, very pleasant, attentive staff. Thorough exam and treatment. Amazing professionals.. outstanding office staff. We started going for my teenager daughter. Now the entire family are patients including my parents. Carly @ Coast Dermatology is and is voted the best Esthetician in town..Very affordable and does the best job ! I highly recommend! I've been a patient of Dr. Neily for many years. I highly recommend him. Great experience, I always feel like I get plenty of time to explain my issues without feeling rushed. Excellent staff, highly knowledgeable and very friendly. Dr. Neily is great! My skin is great now after two appointments. 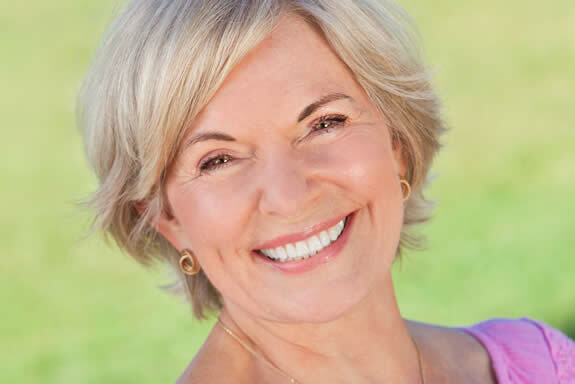 I see PA-C Beadle and always receive fantastic care. I will recommend to anyone who is looking for a dermatologist.